Christmas Hymn | Issues, Etc. 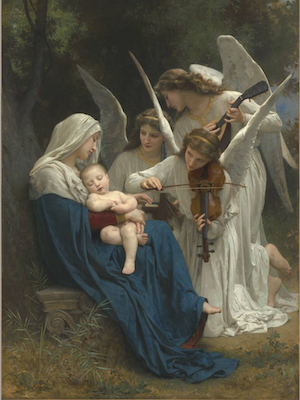 What Is Your Favorite Christmas Hymn, and Why? 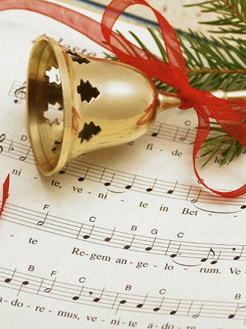 What is your Favorite Christmas Hymn and Why?